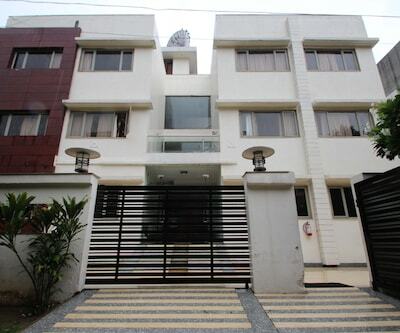 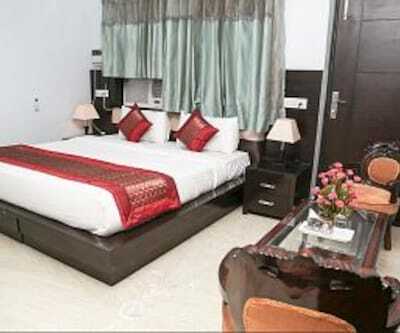 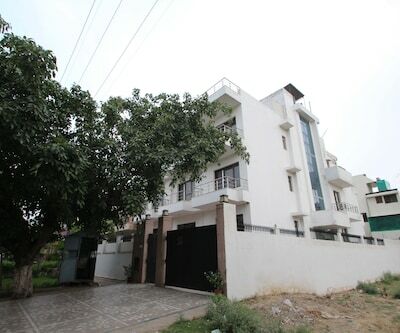 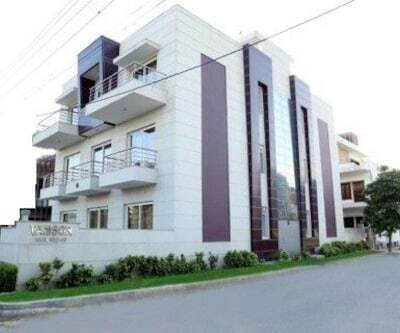 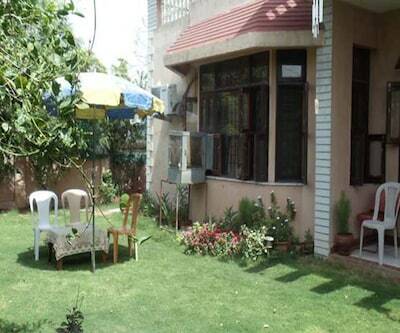 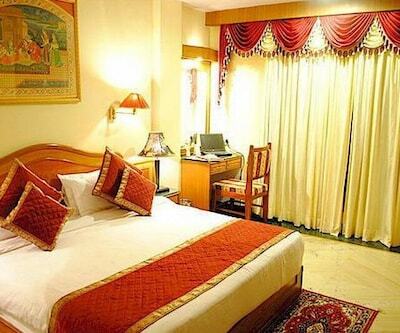 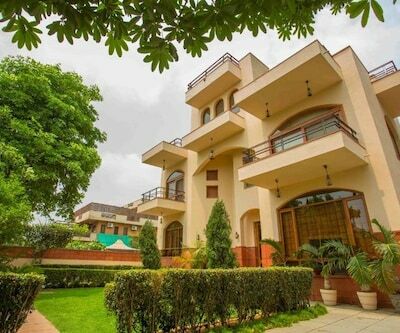 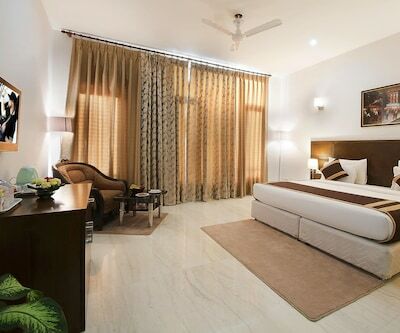 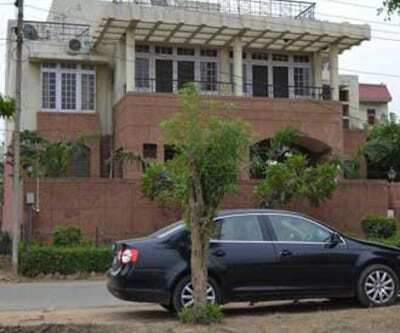 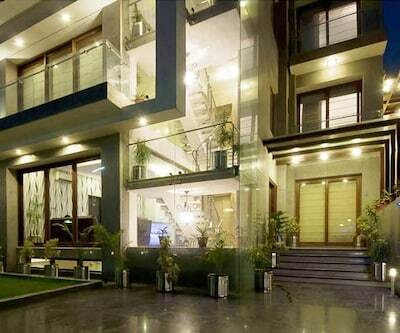 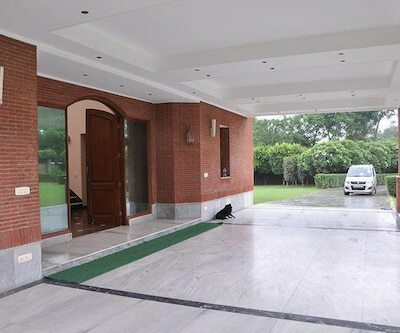 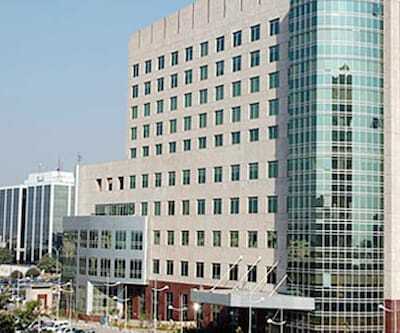 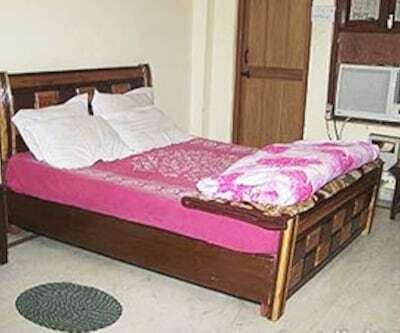 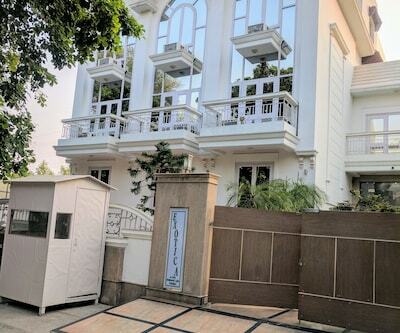 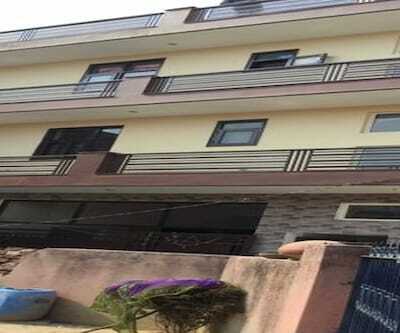 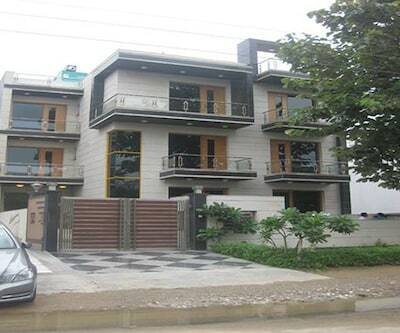 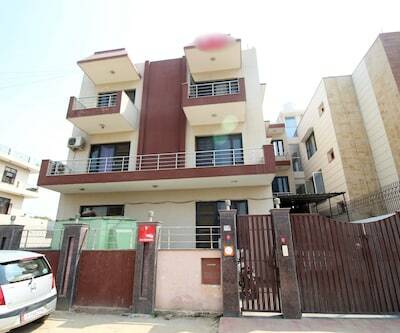 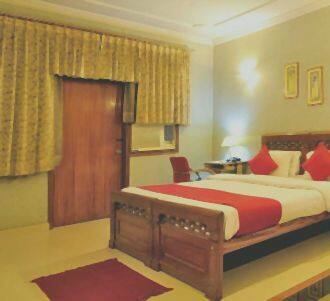 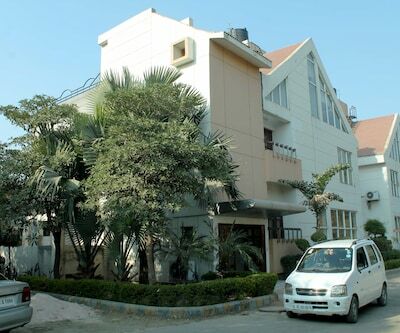 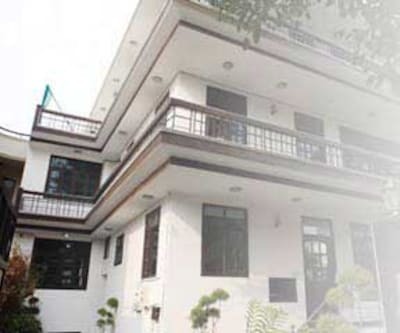 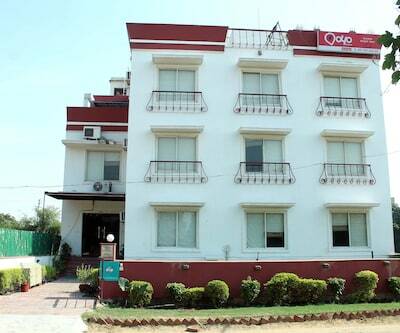 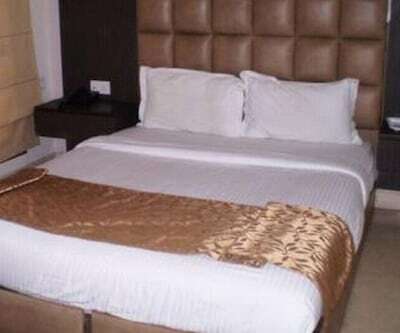 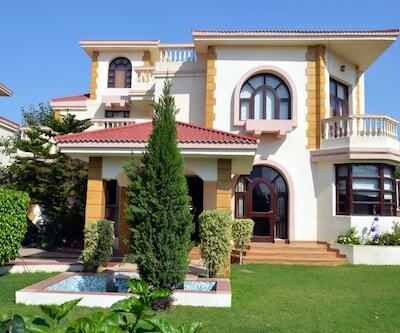 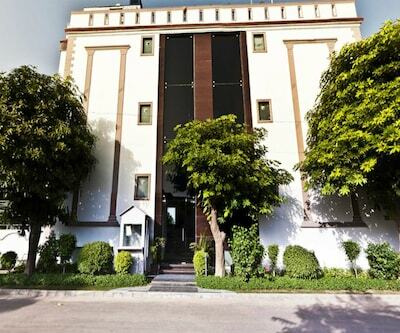 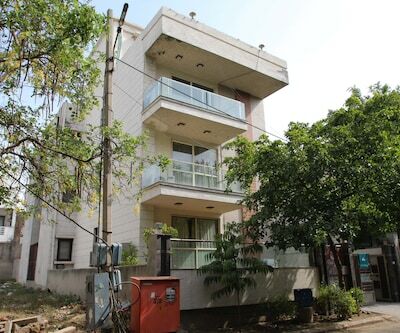 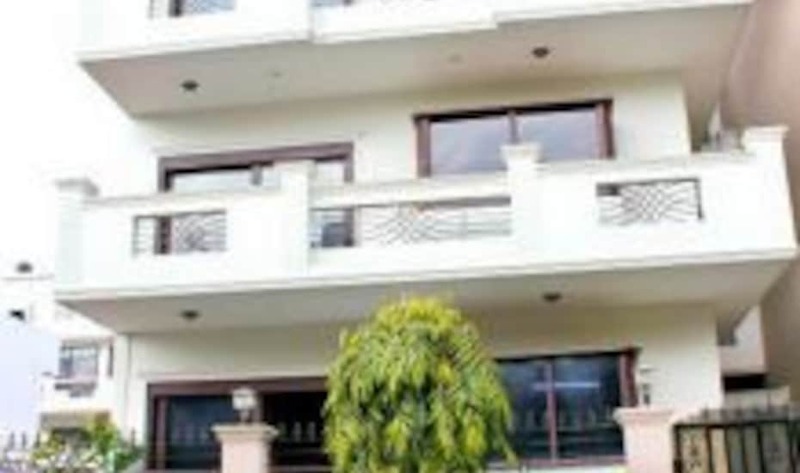 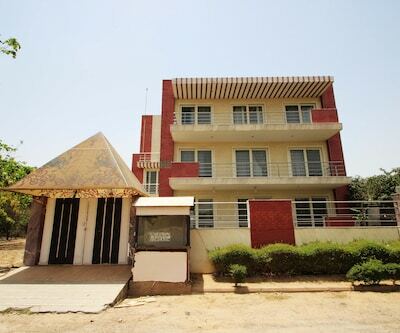 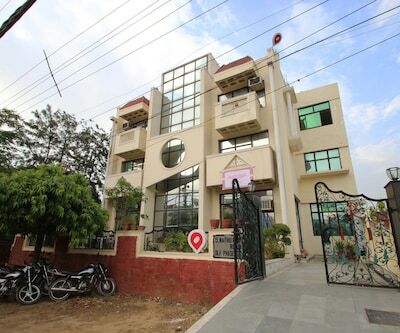 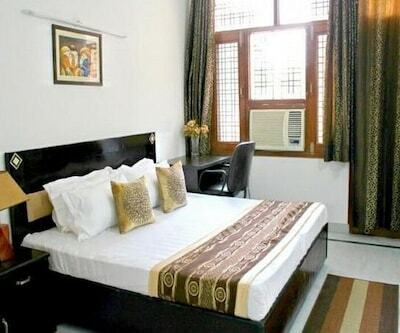 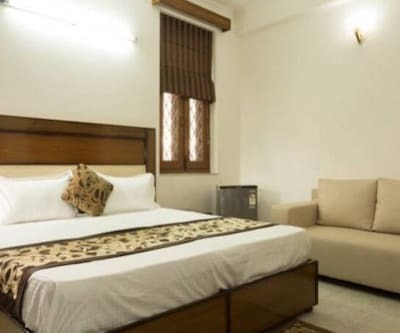 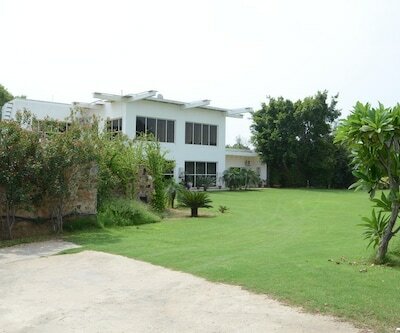 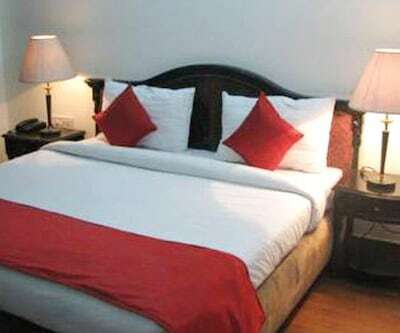 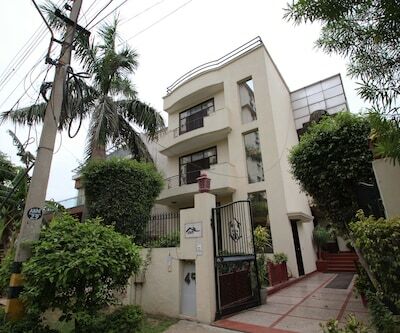 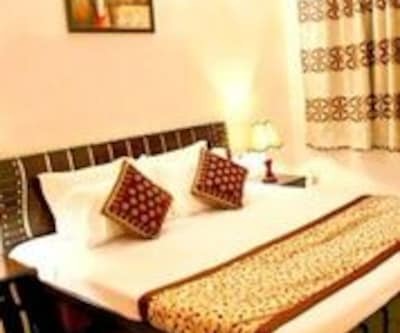 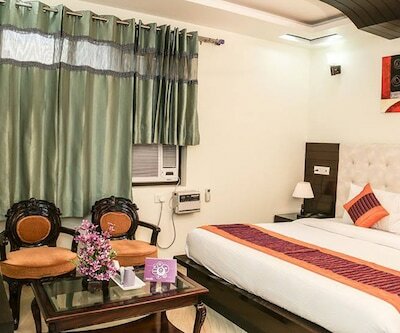 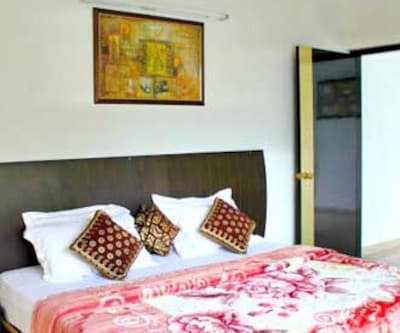 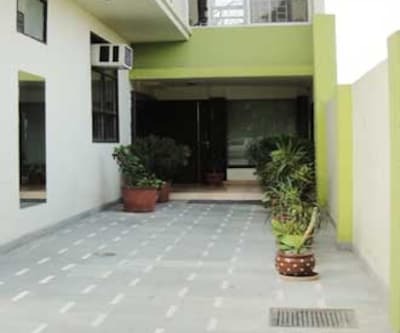 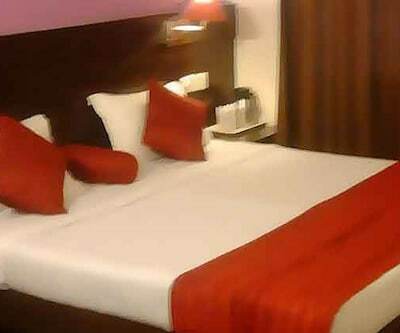 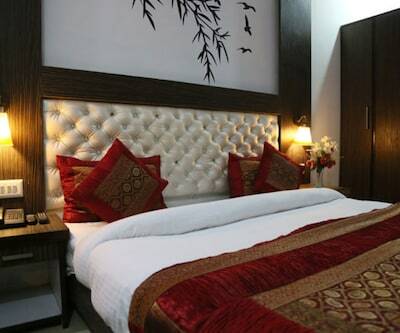 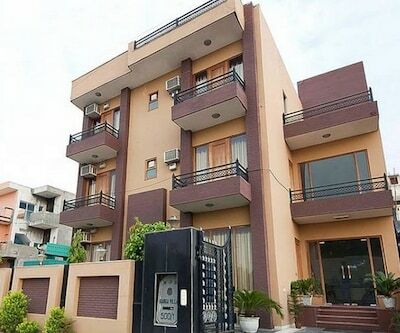 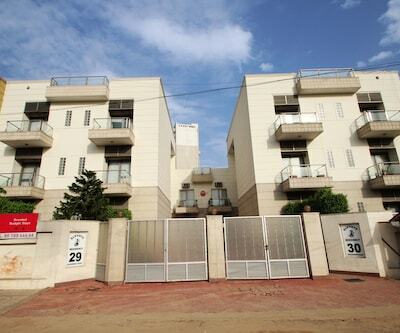 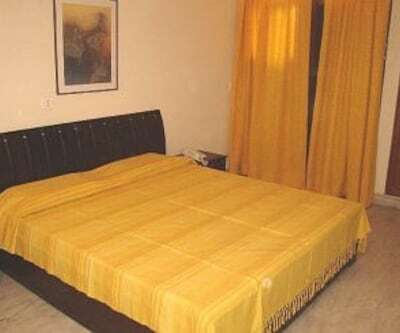 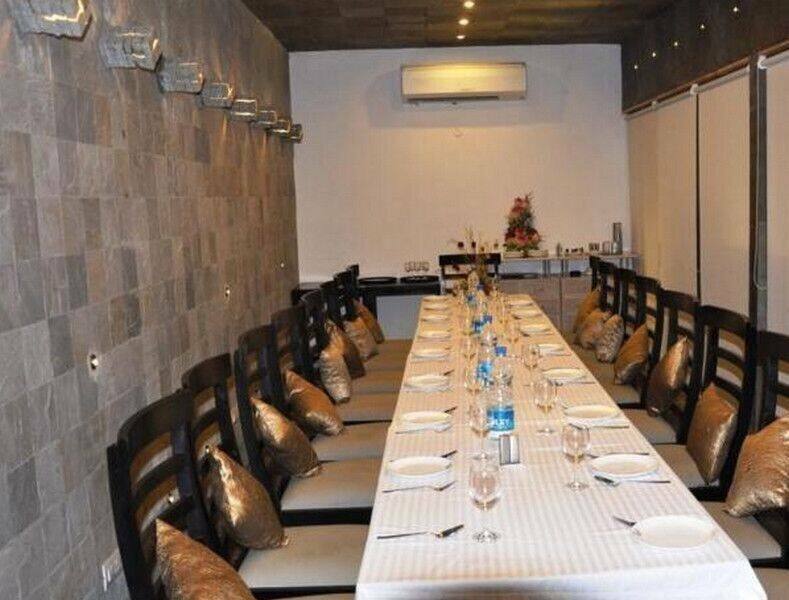 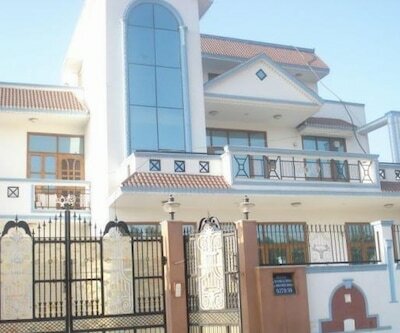 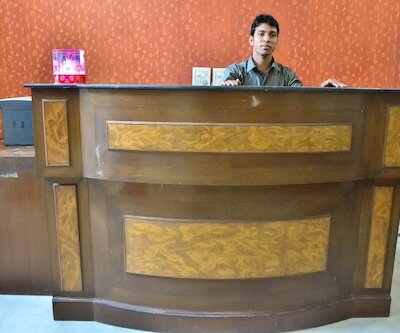 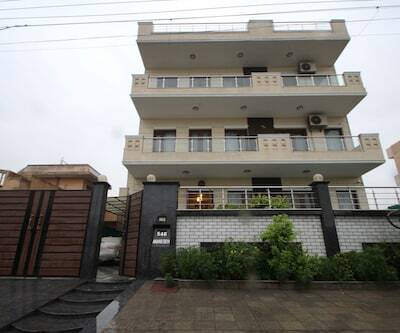 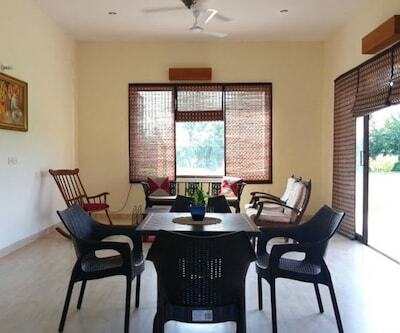 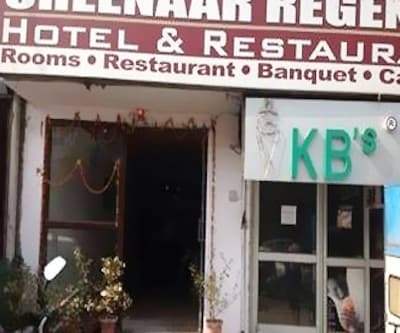 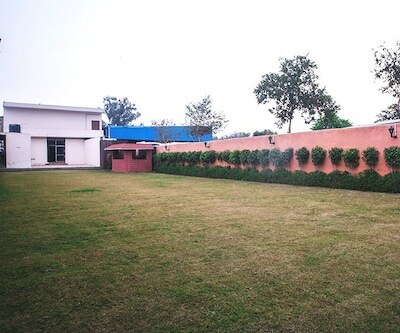 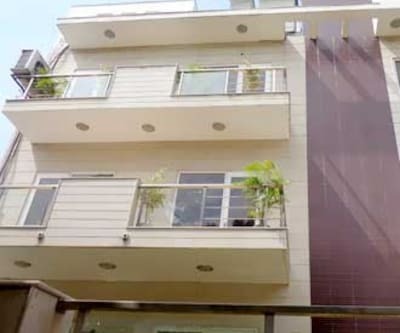 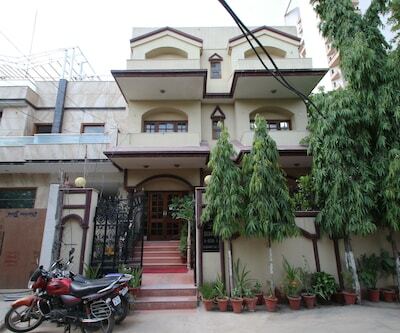 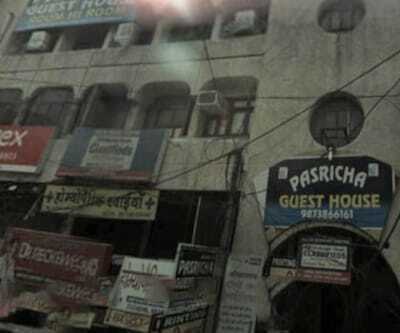 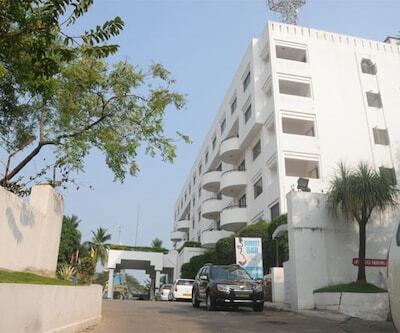 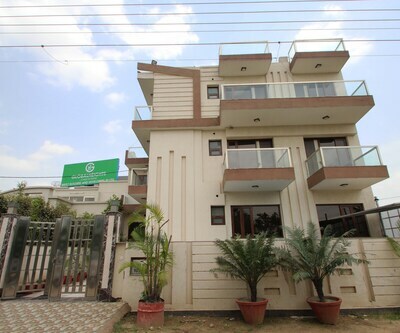 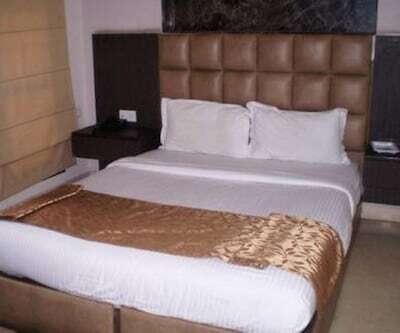 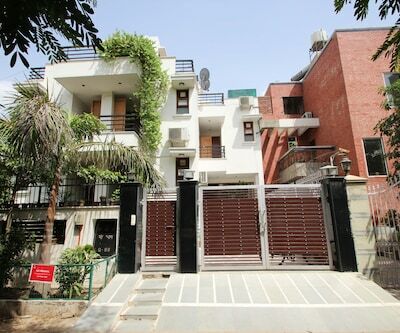 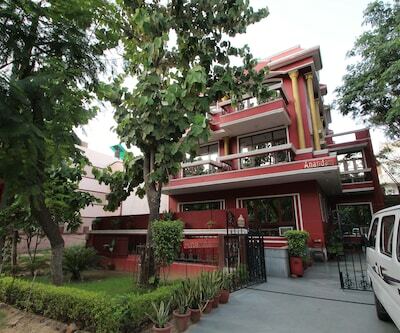 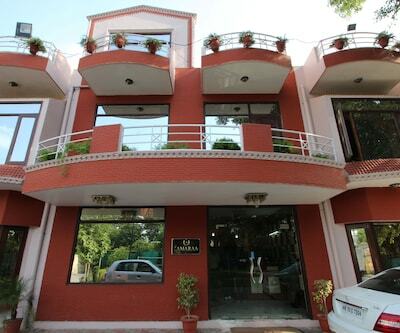 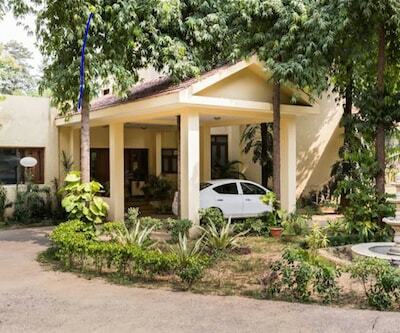 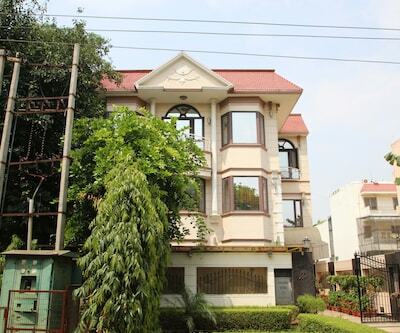 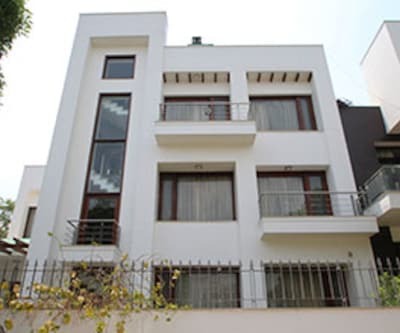 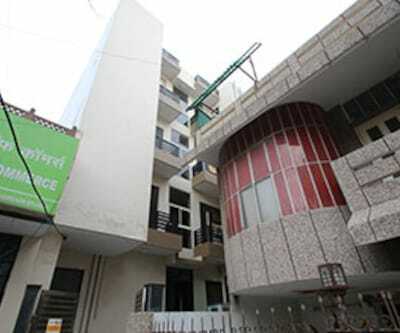 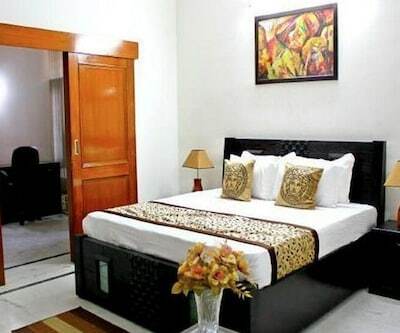 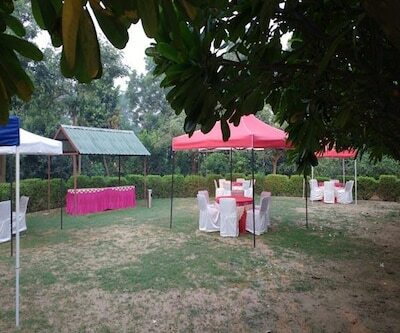 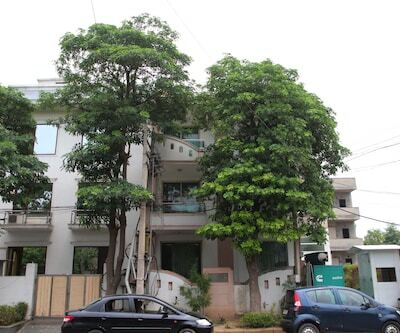 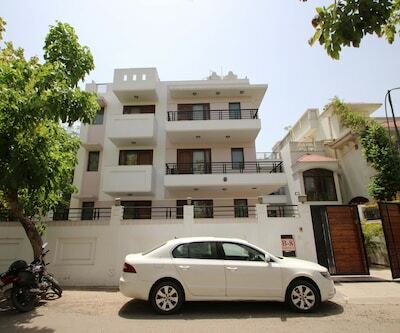 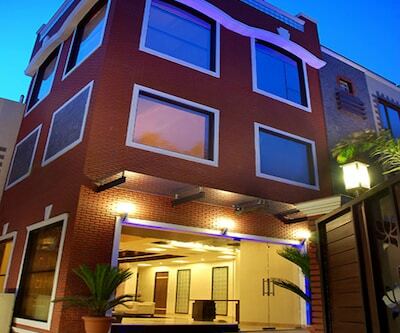 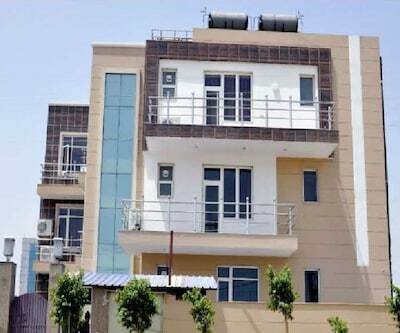 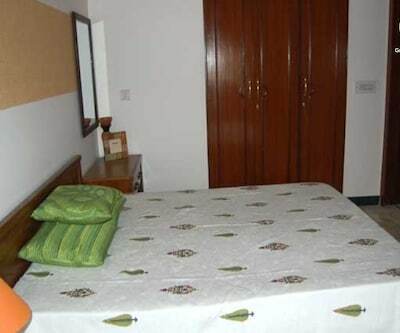 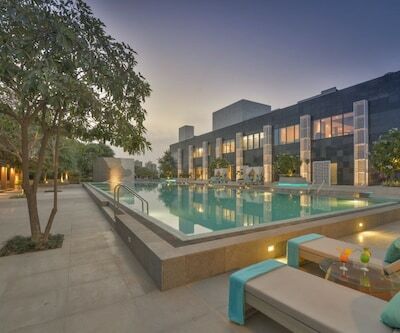 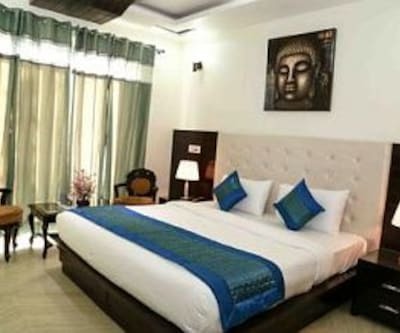 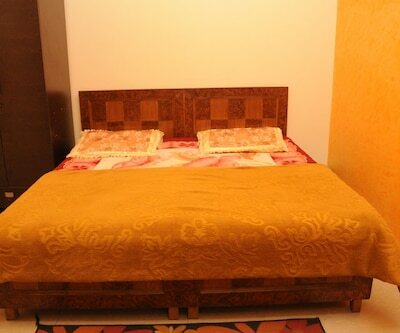 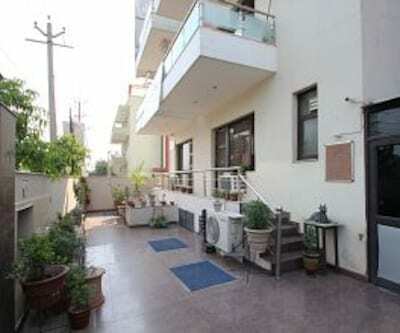 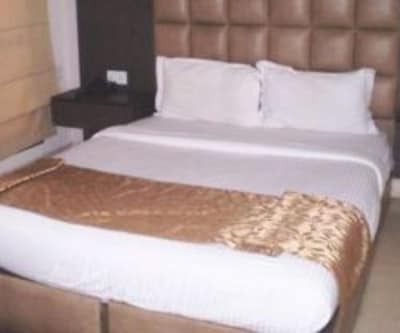 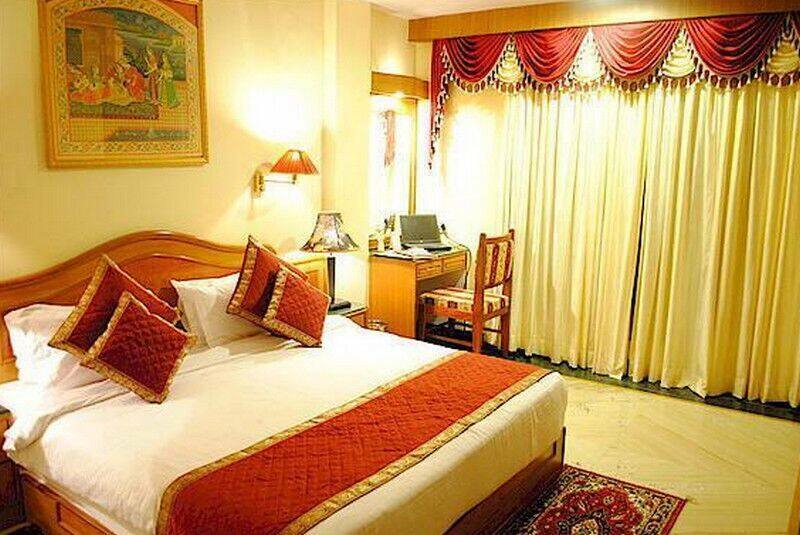 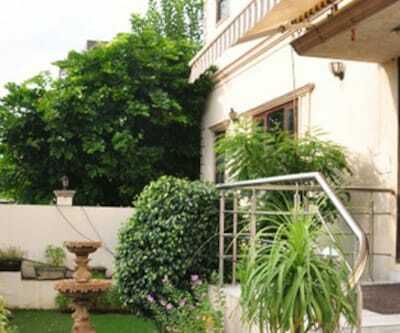 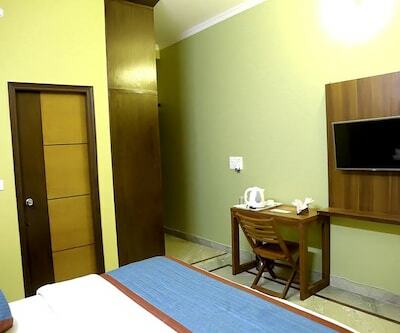 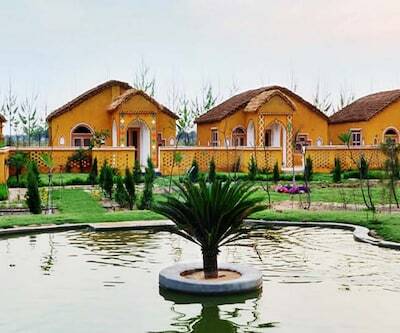 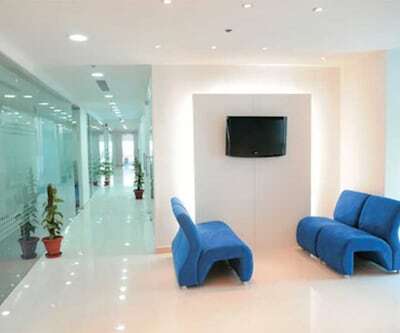 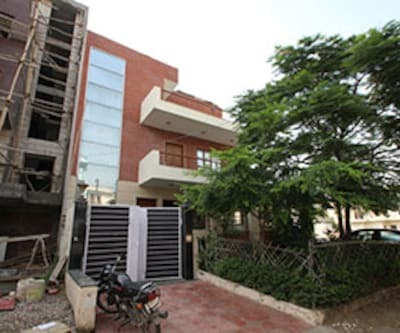 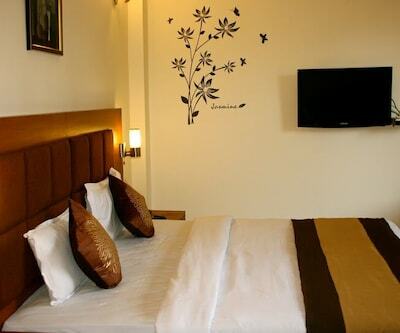 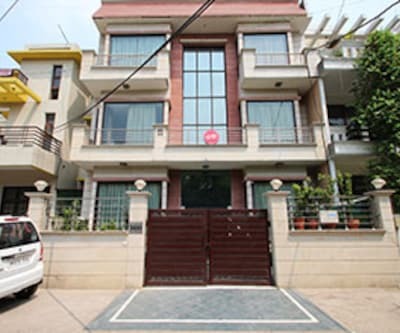 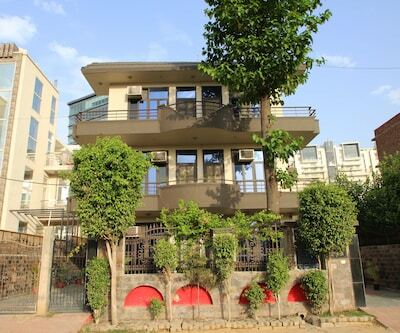 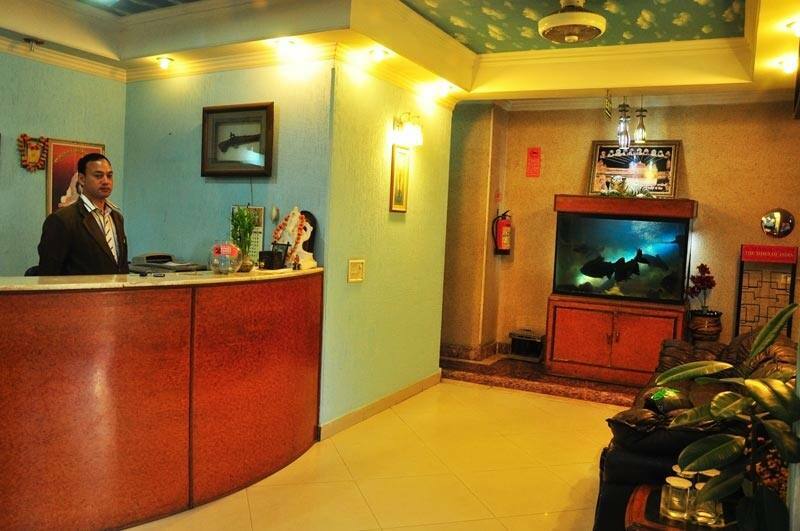 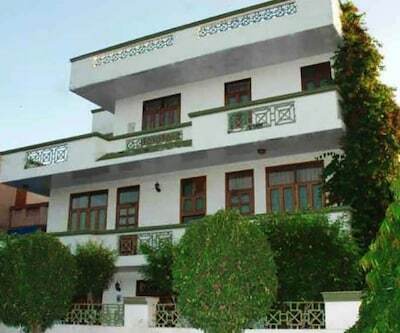 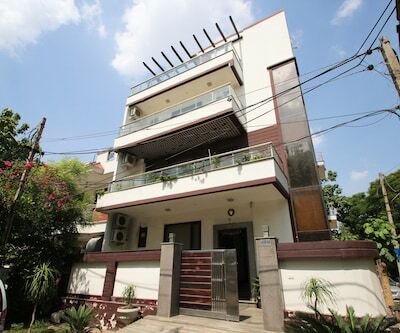 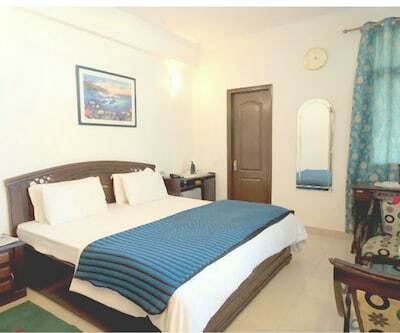 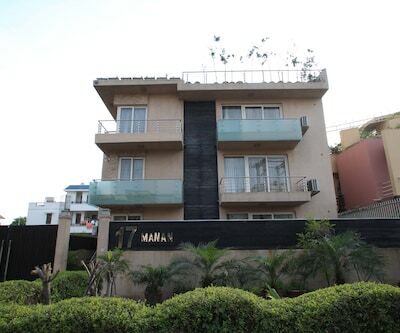 Green Palace is a hotel in Gurgaon that offers free Internet access and free breakfast. 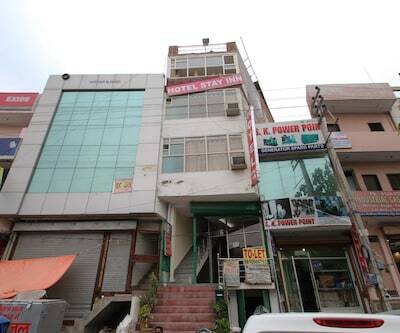 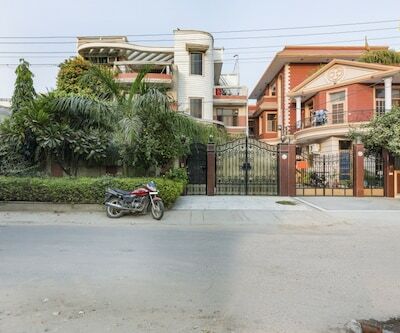 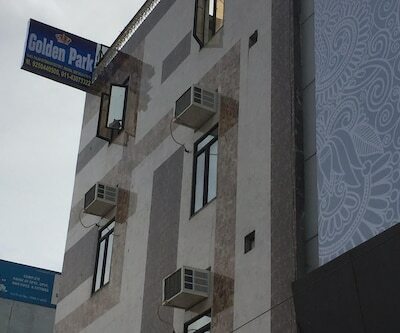 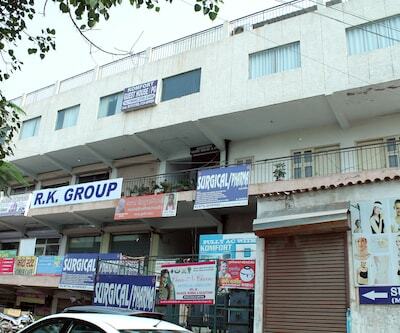 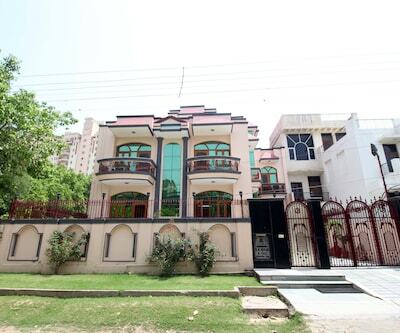 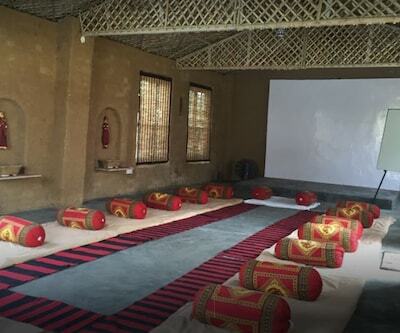 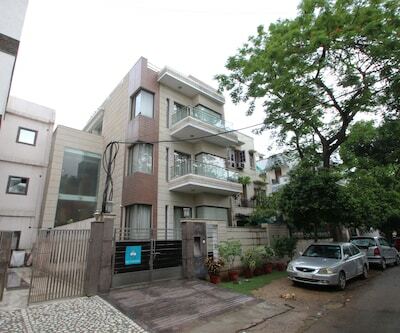 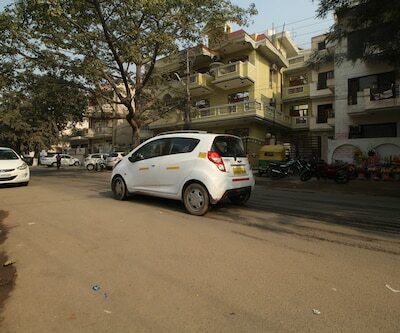 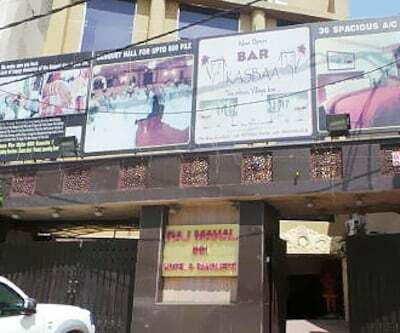 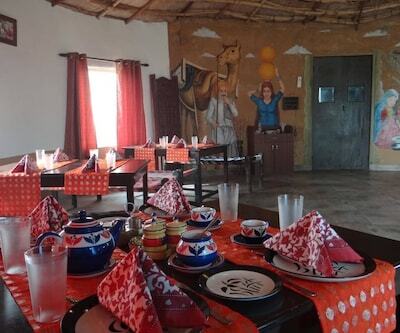 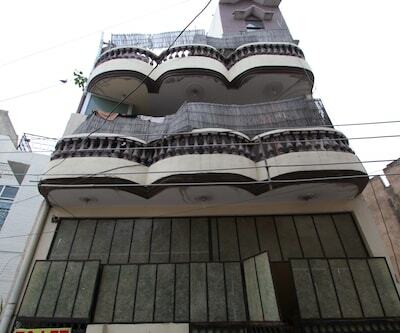 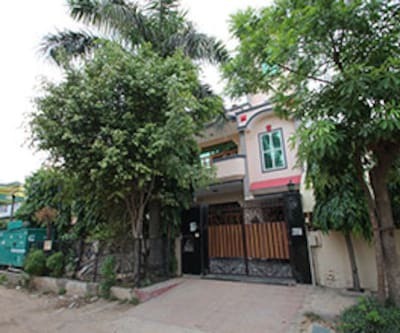 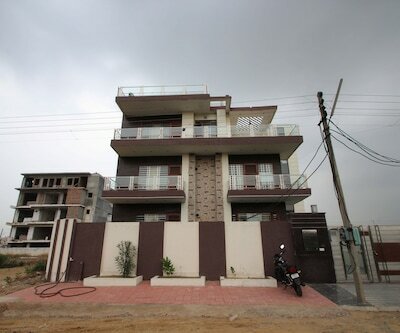 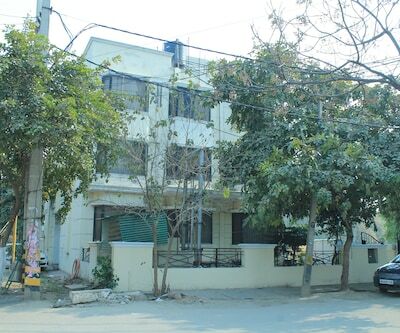 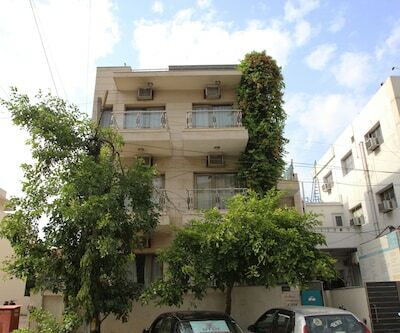 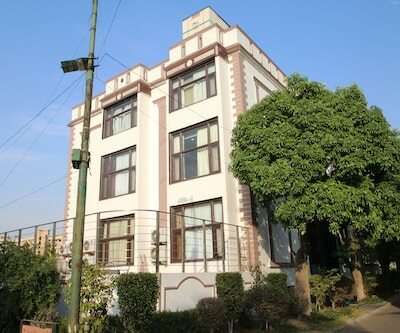 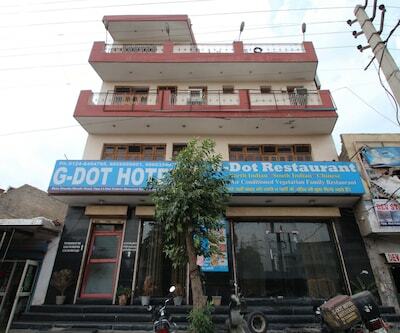 It is located near the accessible from the Kingdom of Dreams (4 km) and can be reached from the DLF Bus Stop (2 km). 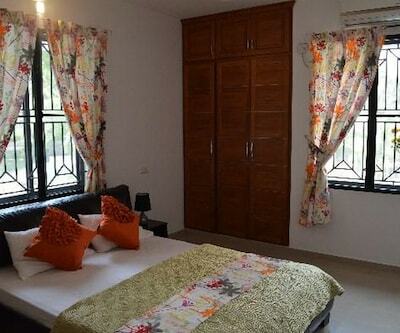 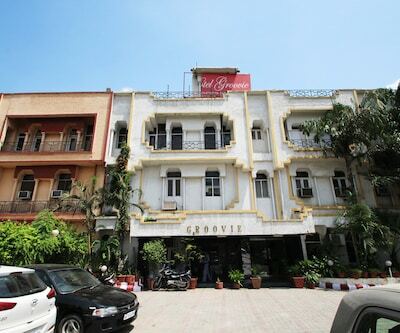 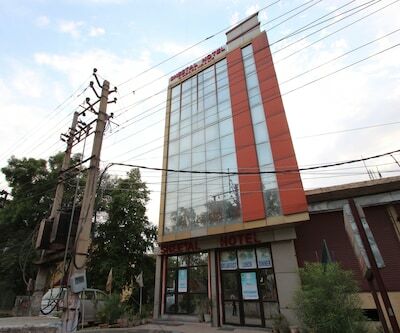 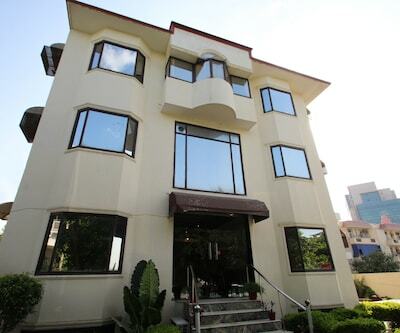 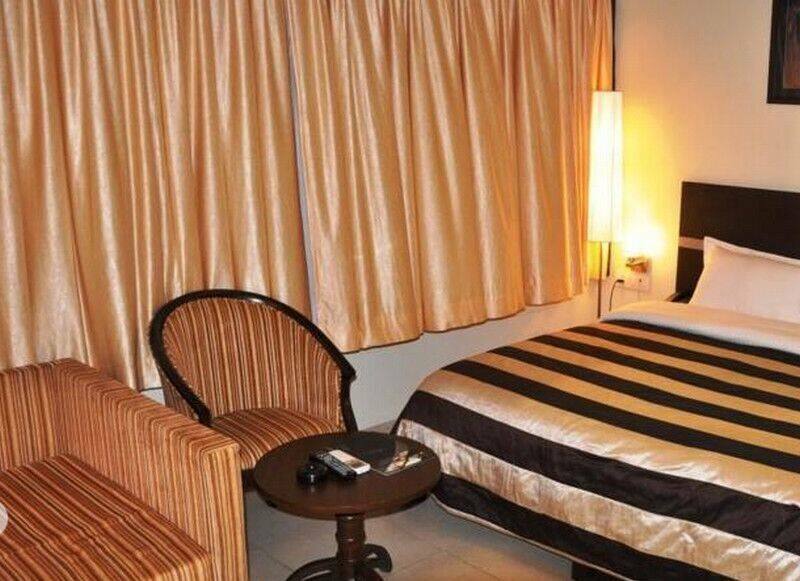 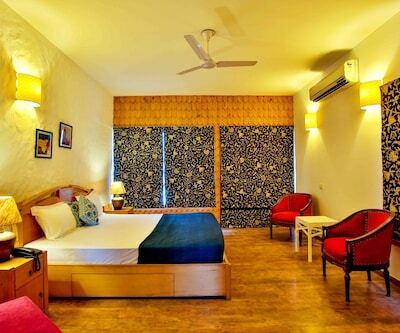 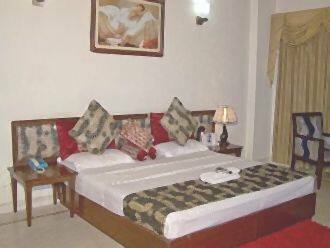 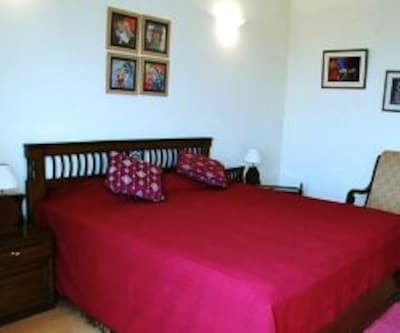 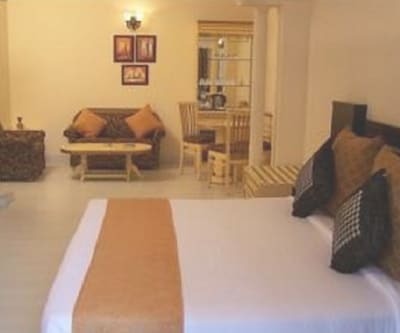 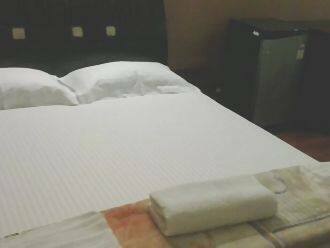 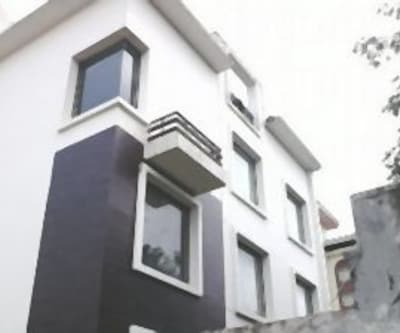 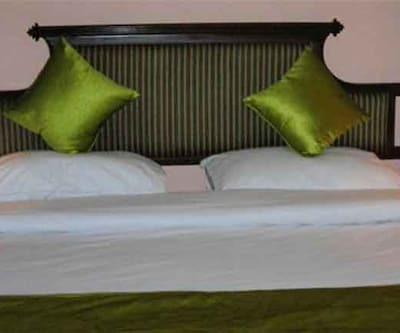 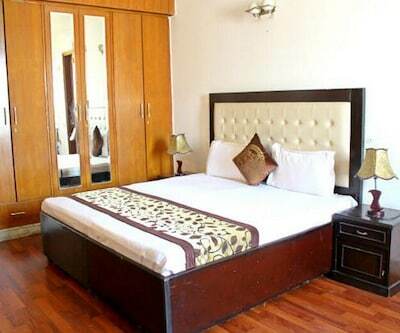 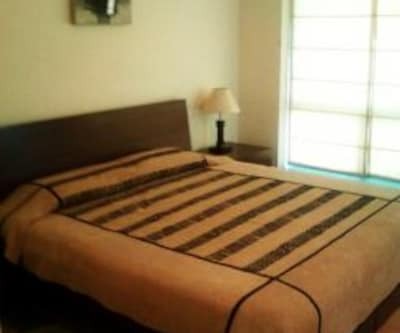 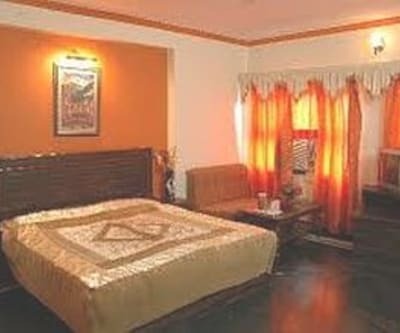 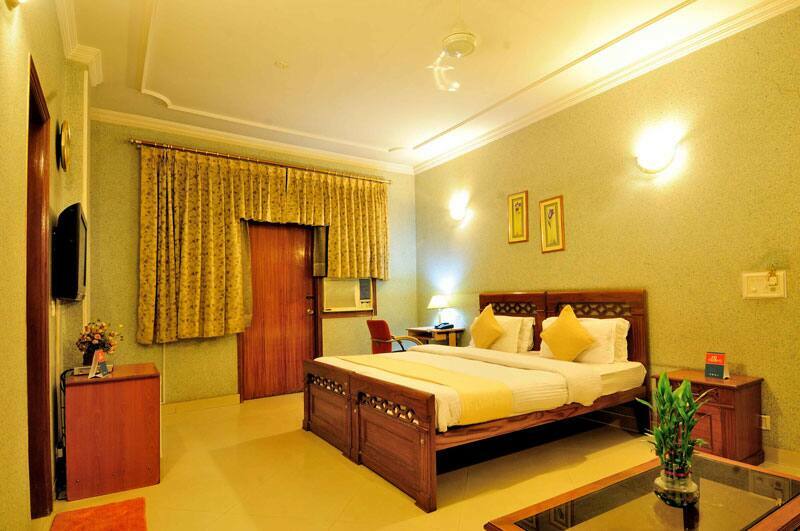 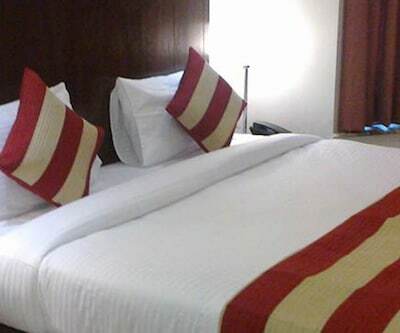 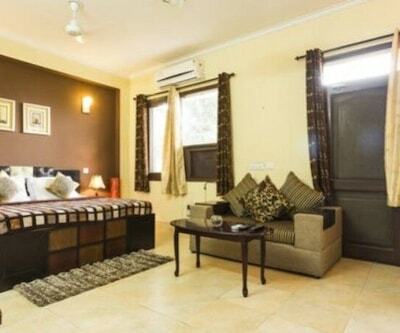 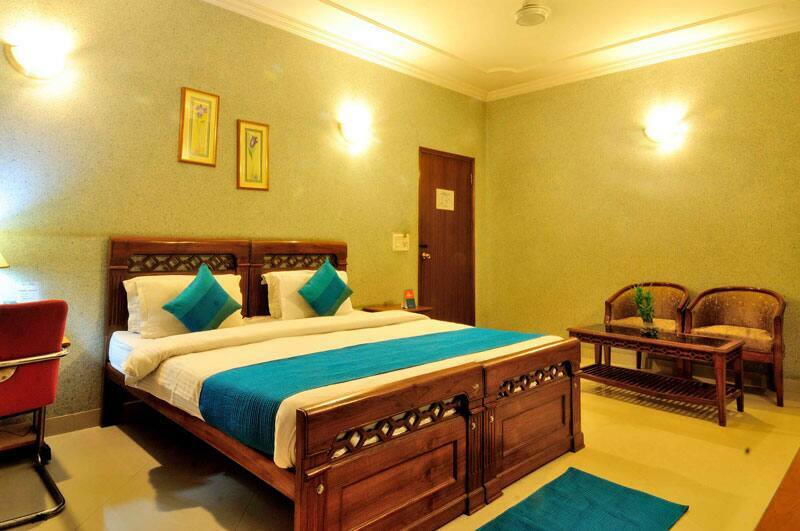 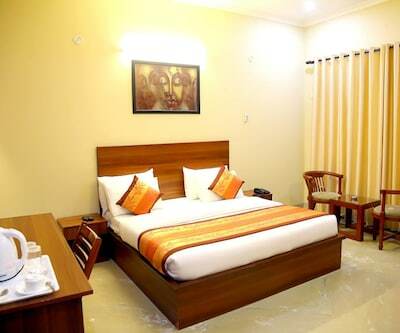 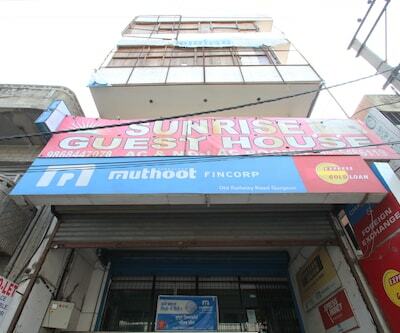 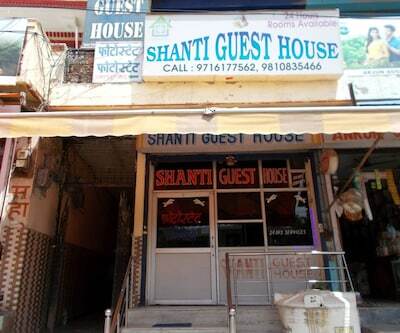 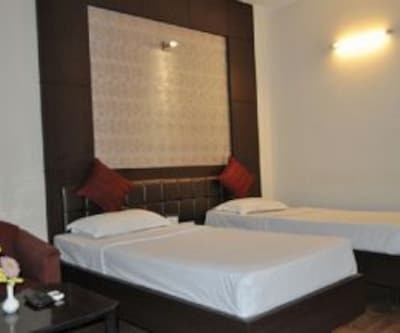 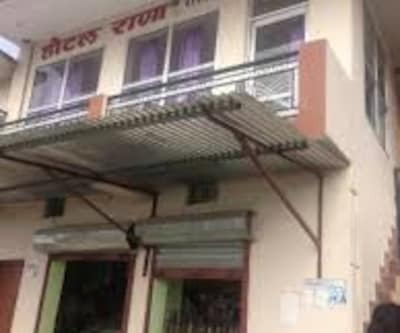 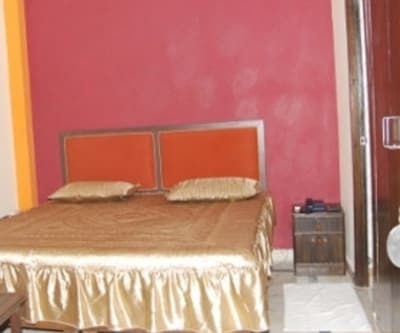 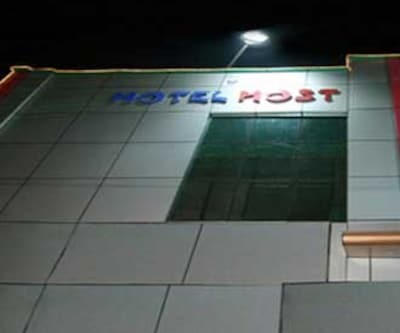 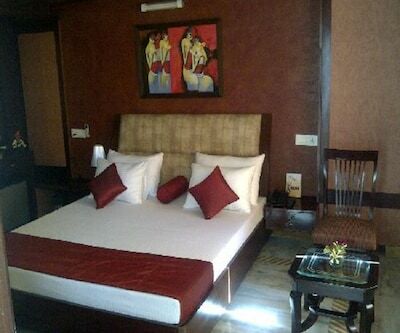 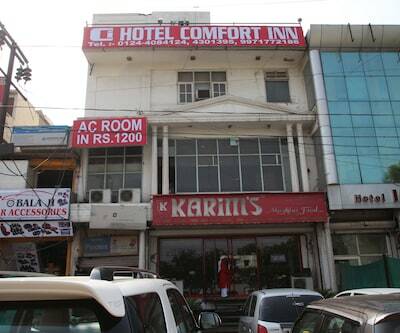 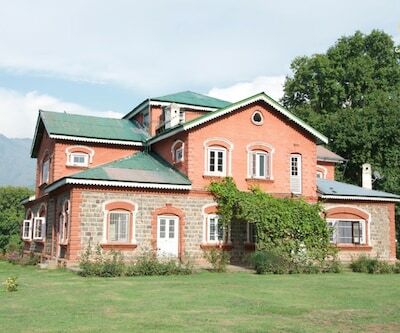 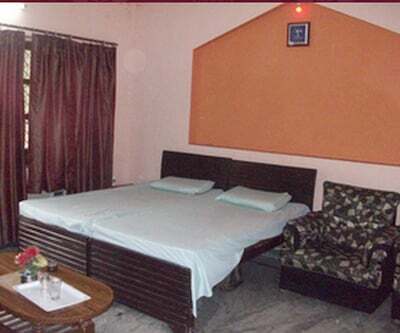 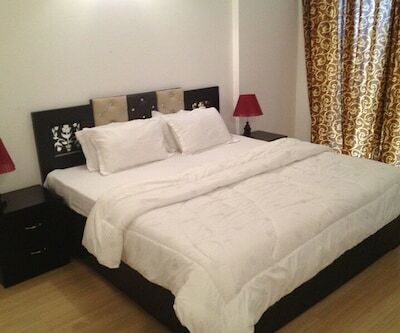 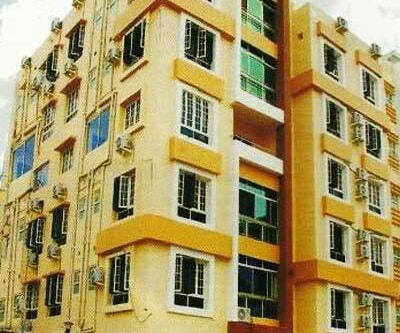 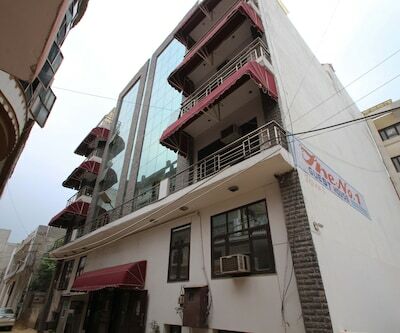 All 17 rooms in this 3-story hotel are centrally air-conditioned and have en suite facilities. 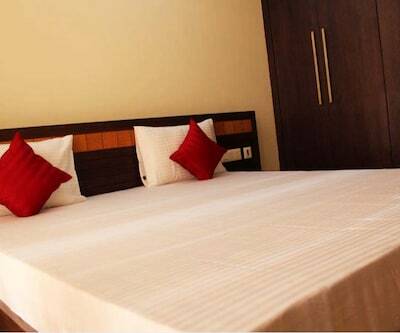 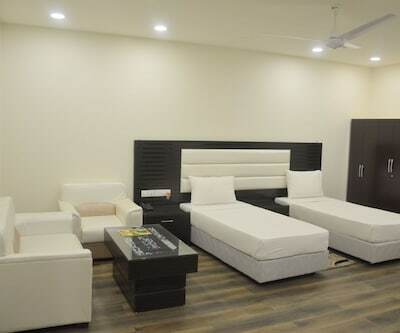 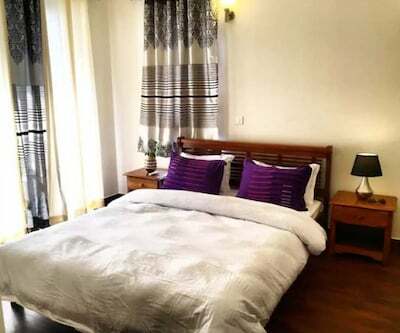 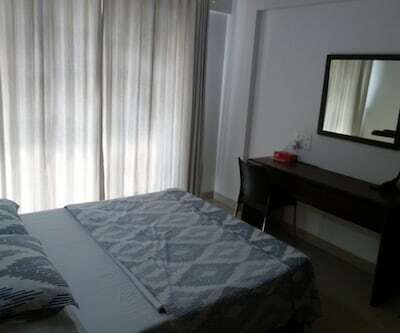 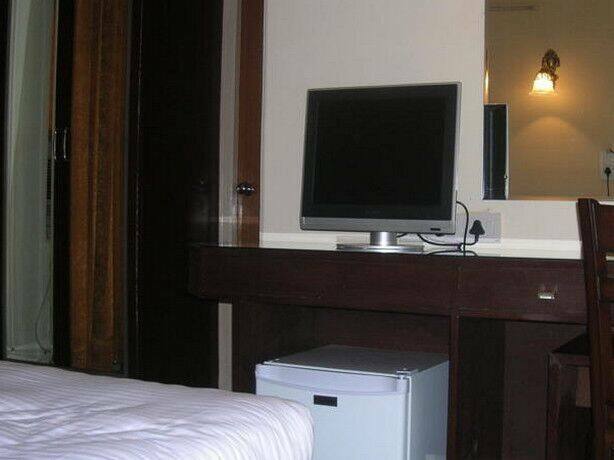 The rooms are equipped with wardrobes, mini fridges, and bathtubs. 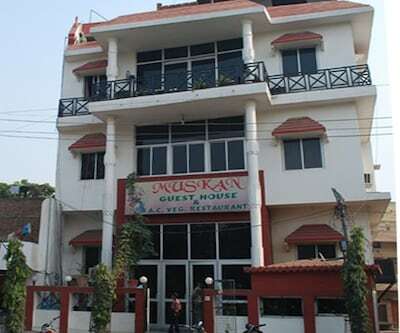 They have toiletries, hot and cold water facilities, and bottled/drinking water.